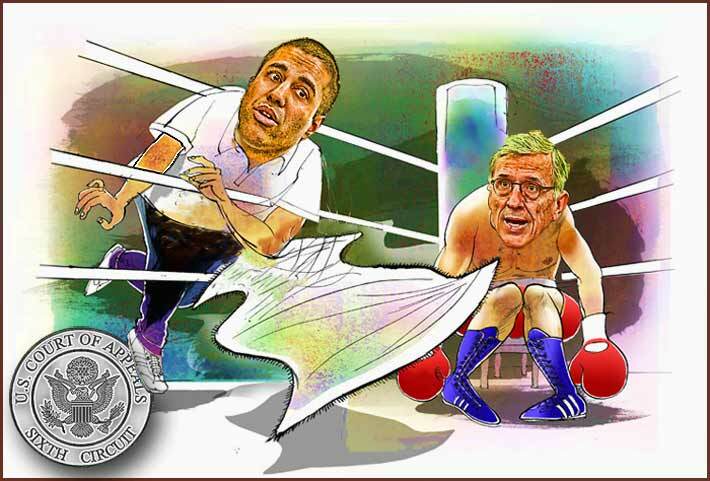 Commissioner Ajit Pai had previously said “The Commission cannot preempt state laws that flat-out prohibit municipalities from offering broadband service.” The Six Circuit U.S. Court of Appeals agreed with him and Chairman Tom Wheeler wasn’t pleased with the decision, but said he was throwing in the towel; however, he offered his assistance to states that wanted to repeal their anti-competitive broadband statutes. The Federal Communications Commission will not appeal a ruling by the Sixth Circuit U.S. Court of Appelas striking down its move to prevent states from blocking the expansion of broadband service offered by local governments. 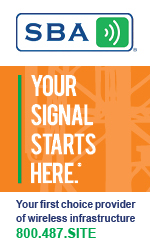 “The FCC will not seek further review of the Sixth Circuit’s decision on municipal broadband after determining that doing so would not be the best use of Commission resources,” said Mark Wigfield, an agency spokesperson, in a statement published by the New York Times. Last year, the FCC voted to preempt state laws blocking the geographic expansion of broadband internet service offered by cities in North Carolina and Tennessee on the grounds that it was required to take steps to promote competition for the service. Although Wheeler is throwing in the federal towel, he said he would assist the states if they take the matter further. “Should states seek to repeal their anti-competitive broadband statutes, I will be happy to testify on behalf of better broadband and consumer choice,” he said in a statement.